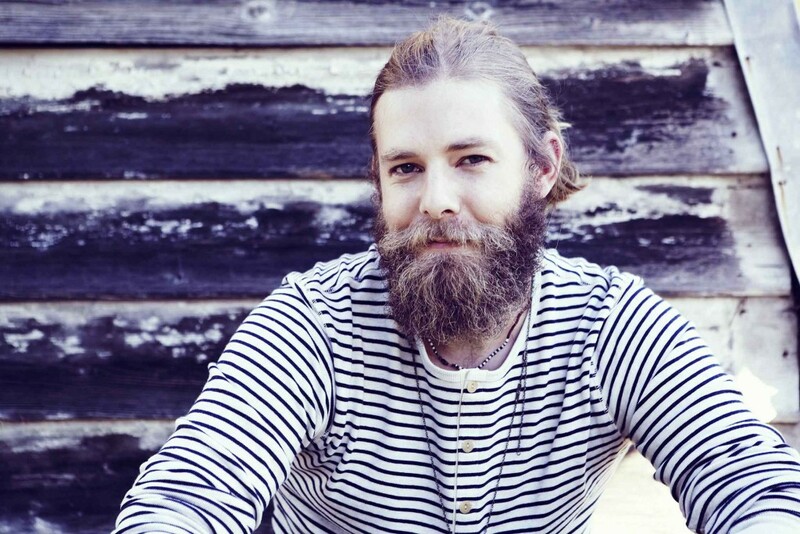 Wes Carr was one of the most unlikely winners of the Australian Idol series, his gruff, countrified vocal and guitar style winning over judges and punters in 2008 ahead of a slew of far more glamorous opponents. While his career hasn’t reached the mainstream heights of early winner Guy Sebastian (hey, who would have thought winning a game show wouldn’t guarantee a successful career?! ), Carr has done what few other reality show contestants can lay claim to – he’s produced thoughtful, credible music – most recently as an independent artist. Carr’s latest project is Here Comes The Sun – an onstage tribute to the legendary guitarist and songwriter George Harrison – and there are few better equipped to bring out the sunny, jangly beauty of Harrison’s heartfelt and understated lyrics and guitar lines. The show is described as a “spiritual journey” – with Carr using both the music itself and a number of anecdotes to bring Harrison back and warm the audience’s hearts for a few hours. It’s a must for fans of The Beatles, Harrison’s solo career or simply Wes Carr himself! Carr will perform Here Comes The Sun at Elsternwick’s Flying Saucer Club on Friday 12 June at 8pm.